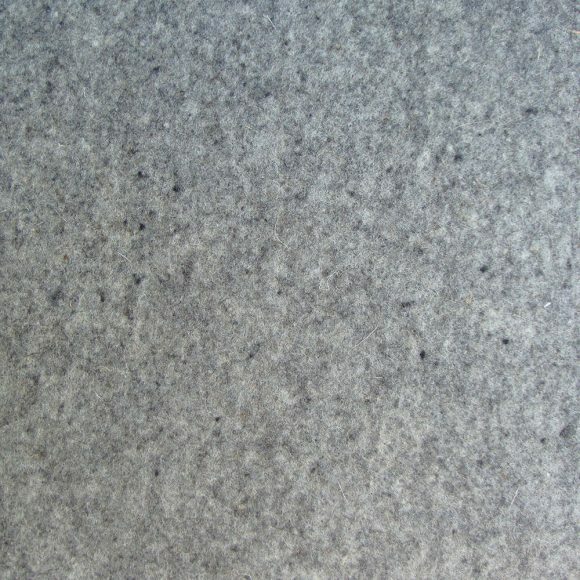 Gray Wool Pressed Felt F55 .065" x 72" - Booth Felt Co Inc. 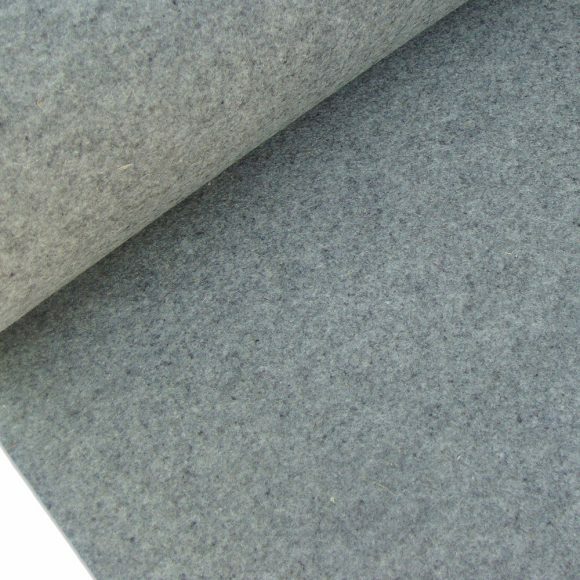 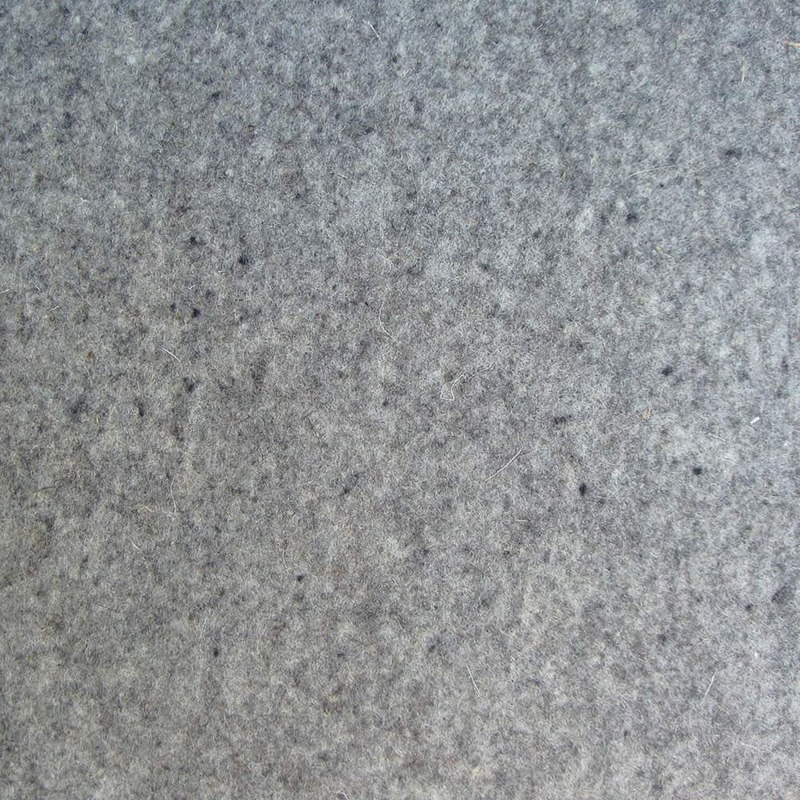 Pressed wool felt, general purpose, gray, 60 x 36 (1 yard), .065-inch thickness, non-adhesive, grade F55. 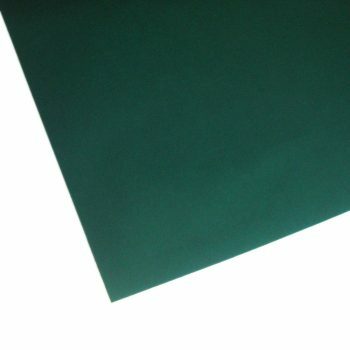 Features good abrasion resistance, density of 12 lb./sq. 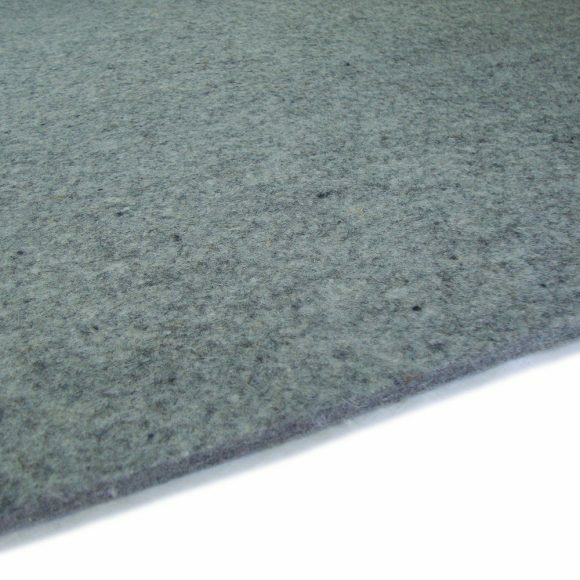 yd., minimum/maximum temp rating: -80˚F/200˚F. 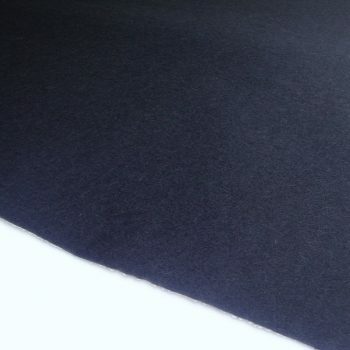 Typical uses include: ball and roller bearing precision seals, strip wicks, industrial filters and other applications requireing thin precision felt. 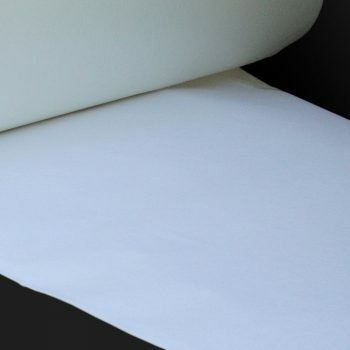 Price shown is per yard. 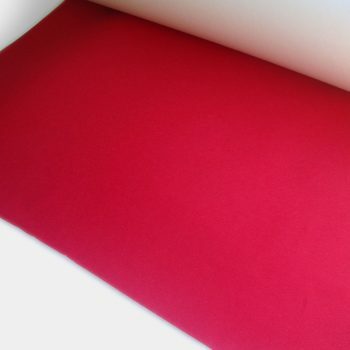 The minimum order requirement is 2 yards.